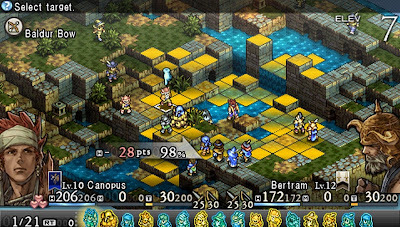 (+)Pros: - Excellent turn based strategic battle system, - Amazing story that can differ depending on the choices you take, - The amount of classes and jobs is TOO DAMN HIGH, - The leveling system is convenient and effective, - Optional side quests, dungeons and characters ahoy, - Interesting take with the chariot tarot option, - ITS TOO DAMN ADDICTIVE! (-)Cons: - Friendly AI team mates are always f**king retarded. So I have been trying to find flaws in this game to not have it beam over others in the score scaling...but I can't! 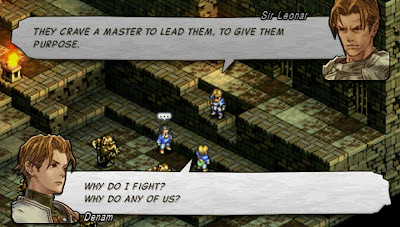 Tactics Ogre:Let Us Cling Together is a f**king awesome game, and nobody can tell me so otherwise. I never played the original, but this, apparently a remake, is one of the best SRPGs I have ever played. 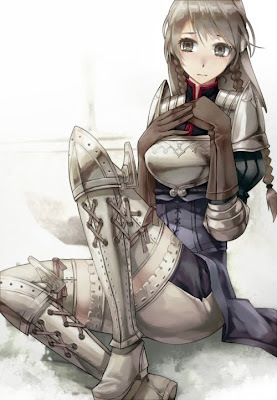 I never saw appeal in the FF tactics series, but when I played more than 2 hours of TO, I INSTANTLY got hooked. It had so many things that can draw anybody into liking it. I will take it that this is probably my first SRPG game (other than the Disgaea series, that I like too), and it is one of the best games I have ever played. 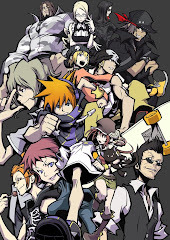 There were many times I raged at this game, but looking back, it is a masterpiece that any PSP owner should own. The story is one that you will not be forgetting anytime soon. It is one of epic warfare and internal conflict...a true tale of devastation and intrigue. It begins as two major states are having war against each other, the Walister and the Galgastan. Three Walister youths are hiding, waiting to ambush a Galgastan general named Lancelot. These three are named Denam, Catiua and Vyse, and they want revenge on Lancelot for the destruction of their homes. After a great misunderstanding, they realize that the Lancelot they attacked is not the Lancelot they were looking for. Realizing a great opportunity, the 3 youths plead with Lancelot and his knights to help them free the Walister leader, which was what they did. Now with Lancelot and his knights at the beckoning of Walister, a new beginning ensues as the 3 youths now become part of the Walister alliance. The battle system has a shitload of depth to it. Tactics Ogre does many things right, and one of the greatest mentions is the battle system. It is simple to learn, yet difficult to master. 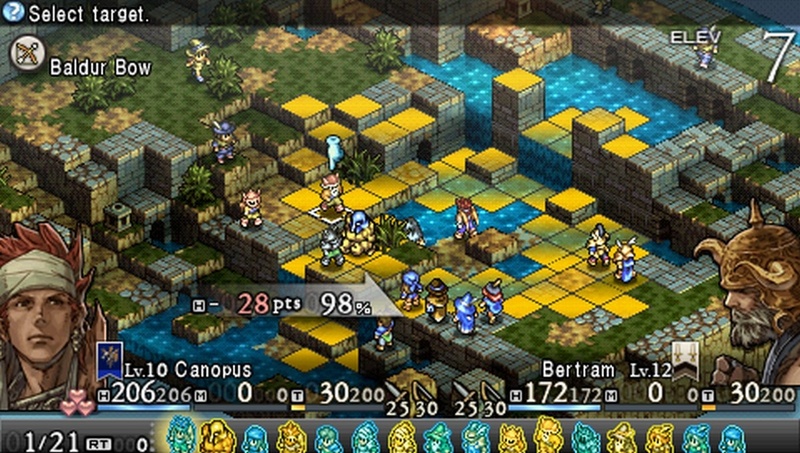 It is very similar to the FF tactics games. You basically just click characters that come turn by turn, move them and use them to hit enemy units. But of course, there's much more to that when it comes to the types of terrain, characters or monsters, and these are the factors that usually decide the factor in battle. Dive headfirst into a group of 5 enemies, and you're screwed, charge into a battle without healing items, and you're screwed. The basic RPG 101s still apply, so there's that. There are a crapload of character types, and its a thrill to unlock and use all of them. Its like Pokemon, its a must to collect all these classes, since you will be DIEING to add more characters of different classes to your arsenal. You can recruit these characters to your party via the shop with goth, or recruit them in battles. The same goes to monsters. If you have a class with the correct persuasion skills, you can recruit humans, monsters or even undead to your army. Berserkers, dragoons, ninjas, nercomancers...you name it, TO has it. Monsters aren't too shabby as well, with the likes of dragons and golems up for grabs, how can you NOT want to recruit them? The best thing is training all of these monsters and classes, turning them into different war machines that will help you in every battle. The epic story can go many ways. To top it off, the level system for this game is one that is truly convenient. If you train a character of the warrior class, any warriors you recruit in the future will share that level. If you have a level 20 warrior, any warriors you recruit from then on will be level 20. But if you recruit a character with a class you do not have in your party, they will be level 1. Train them up, and future characters of that class will be of that level. You can also CHANGE your characters into whatever classes you wish, if you want to switch tactics around. But of course you cannot change into EVERY class, that would be broken. Ever wanted to have an army of dark knights, necromancers, dragons and gryphons? Now yo can. The optional content in this game is HUGE! You can literally fall off your chair if you actually managed to 100% complete this game. Yes, palace of the undead included. There are tons of optional areas, all of which are filled with side quests, tavern lore, characters, and battles. Hell most of these aren't even part of the story. You can literally dump dozens and dozens of hours trying to recruit every character character in the game, or just go into dungeons to grind up, recruit monsters, gather up materials. The game is also pretty challenging at times, and because of this, they threw in the chariot tarot during battle, which is a VERY good way to wind back turns if you make a mistake. Instead of just pure frustration to restart your entire PSP, the tarot is a good way to retry the battle, or just take different moves during turns. 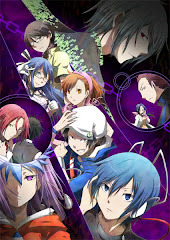 Being the awesome game that TO is, I can barely find any faults to it. Seriously! 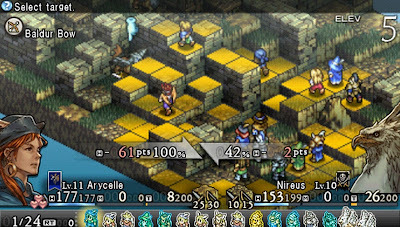 FF tactics was a little bit too repetitive for me, but TO on the other hand was SO ADDICTIVE. I have put in 104 hours of my life into this freaking game, and I had no regrets. 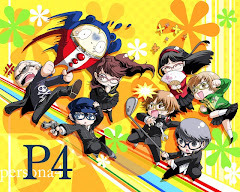 Hell I'm finding one day in the future to pick this game up again and go finish up the palace of undead with my cousin. The only bad thing of this game...was the idiocy of your AI team mates. Many a times you have to keep an AI team mate alive in order to recruit them, but, most of the time, your AI team mate is so freaking stupid. Instead of regrouping with your team to gang up on the enemy, they charge in alone head first into the entire enemy team, usually dieing in one turn. This is something that I think, could have been improved upon. 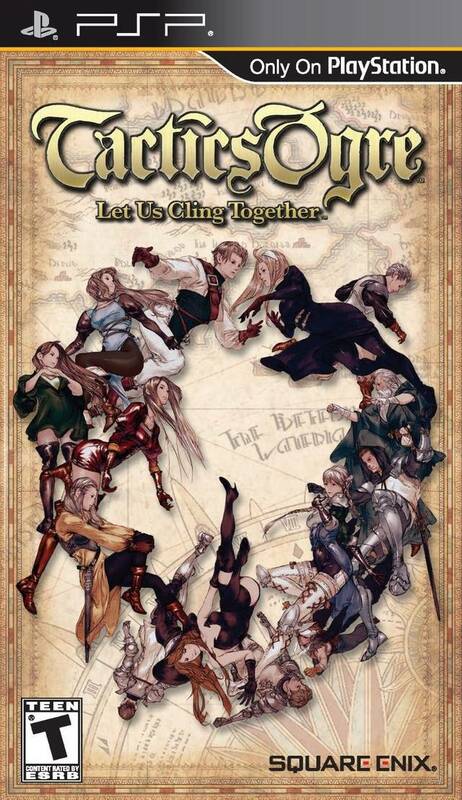 Tactics Ogre:Let Us Cling Together is a very impressive SRPG title for the PSP. It is currently one of my favorite games, ranking high up with the likes of "Portal" , "Advance Wars:Dual strike" and the "Persona" series. It is a game worthy of any gamer's recognition, and whether or not you're into the genre of SRPGs, this game is simply too good to pass up. I can recommend this remake of "Tactics Ogre" to any gamer with a PSP. It is definitely a "must own" title....among many others.